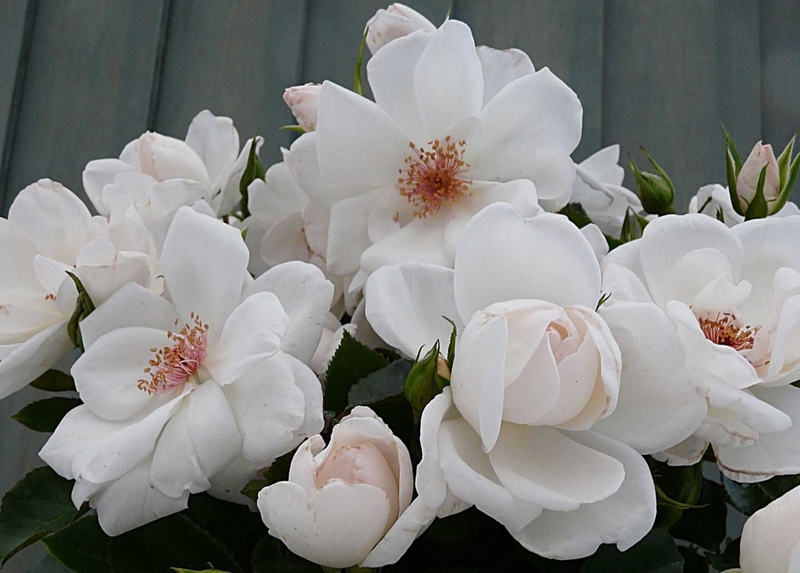 Introduction to the36th Edition of Find That Rose website. The original domain for this site was www.findthatrose.net. Using www.findthatrose.co.uk is better as it identifies where this site is based. 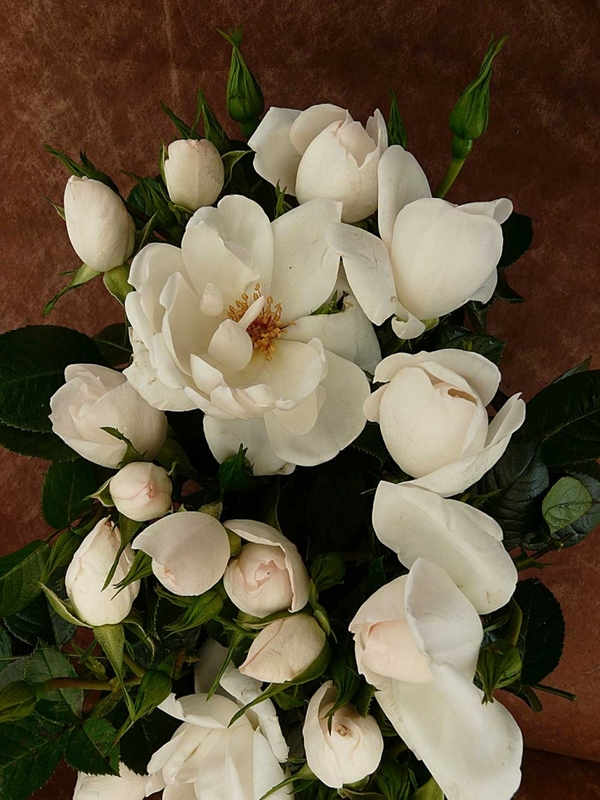 This website is based on the variety and nursery section of the Annual produced book Find That Rose. Yes the book is 36 years old and the original “ U.K plant finding book” Yes this website concentrates on essential part of the book, how to find a particular variety supplied in the United Kingdom. The book is given an Annual update to reflect a particular period of production and sales. In this case Autumn 2018 to Spring 2019. 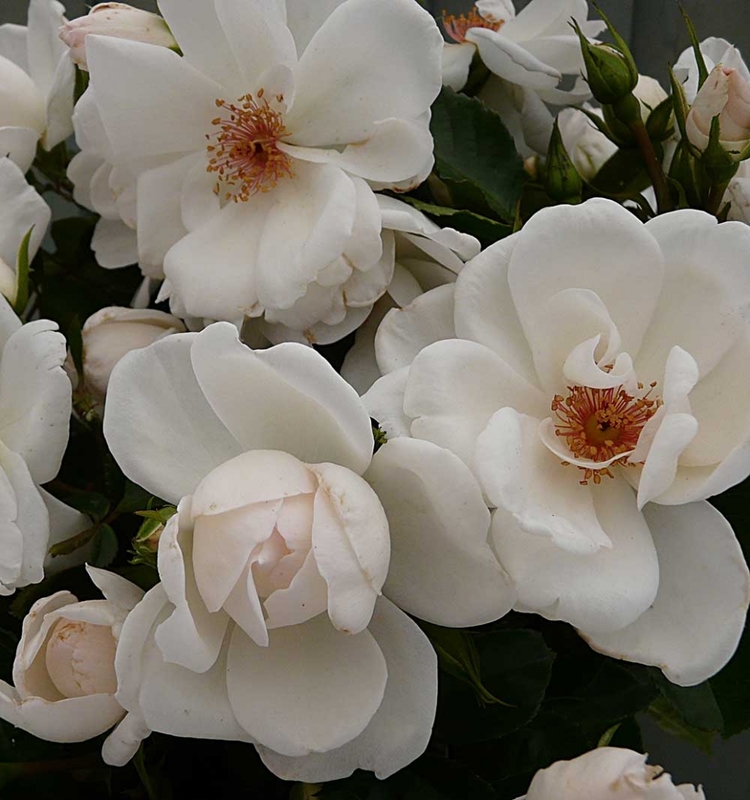 It still can be helpful during the main supply of containerised roses during the summer of 2019. Every effort is made to be as accurate as possible and is produced with the complete support of those growers and outlets featured. Other rose finding sites in many cases just indicate the name of a variety and little else. Many varieties cease to be produced each season as new varieties take their place. Some sites give names of varieties no longer in production and many are not U.K. based. The book itself, which has other interesting bits and pieces and hints can be purchased at a very modest price see the details on the site. This site is free to use but the sales of the book itself is the main source to help towards the costs which are very difficult to meet. So if you have found help here then purchasing the book would be greatly appreciated. Listing approx. 3,580 varieties available in the UK Approximately 155 new varieties listed in the 35th Edition. From the 32nd Edition – Dates of Variety Introductions. Enjoy our 36th edition of Find That Rose! © Copyright - Find That Rose - Designed by Ross-IT.